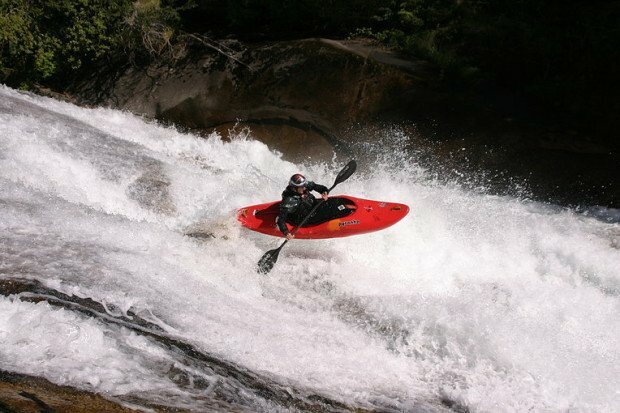 The Juanito de Ugarte Memorial Scholarship has been created in 2015, after the tragic passing away of famous Peruvian kayaker, “Juanito” de Ugarte in November 2014. Originally from Cusco, Peru, Juanito was a talented and inspirational kayaker who was craving for sharing his love and skills for watersports by coaching others, especially youth. Most of the whitewater paddling practitioners in Peru are adults with little assistance to the kids for learning the sport since many children lack the opportunity and financial support to get into it. This was Juanito’s dream for changing this situation by opening a Kayaking School in Peru and hopefully bring up a Peruvian World Champion. 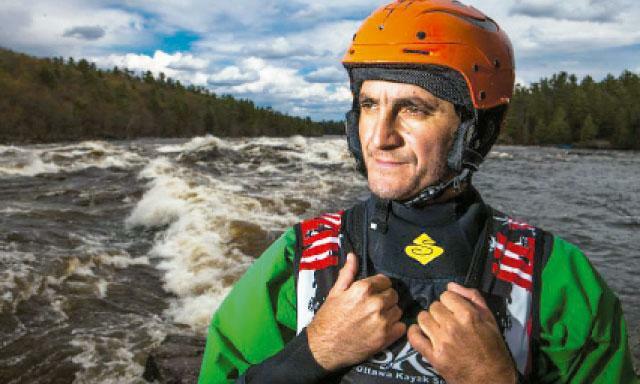 In the memory of Juan Antonio “Juanito” De Ugarte, a donation-based scholarship has been created so as to send one Peruvian kid to the Ottawa River for a session at Ottawa Kayak School’s Keener Program. Inspired by Juanito’s paddling accomplishments and his enthusiasm to hand over his passion for the sport to the the next generation, this scholarship aims at giving a child the chance to take Peruvian paddling to the next level through a paddling development program or camp. 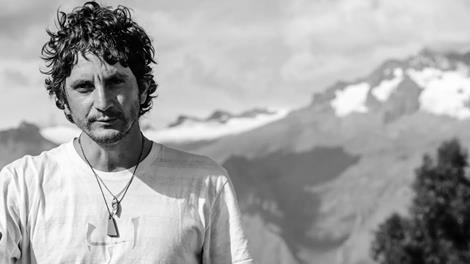 Through this scholarship, friends, family and the paddling Peruvian community can ensure Juanito’s spirit living on by supporting and inspiring current and future generations of whitewater kayakers. Juanito’s dream to inspire the new generation of Peruvian paddlers finds its way through the Juanito’s Scholarship. 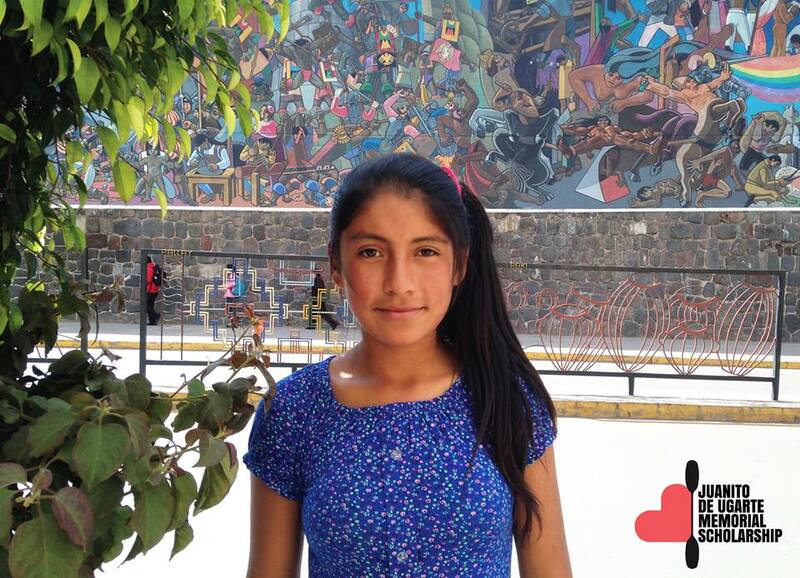 This year’s chosen is Angela Baca, a 13 years old girl who comes from Curahuasi District in the province of Abancay, Peru. Angela is a young kayak hopeful for the Peruvian paddling community. Although her genes cannot betray a future kayaking route since she is the niece of Julio Cesar Baca, one of the most promising kayakers in Peru, she has come along already her path at this early age. She is the captain of her volleyball team, one of the smartest girls in her school and last but not least, she has the massive Apurimac River as her backyard! Angela will join the Ottawa Kayak School program at the Ottawa Valley in Canada for a life changing experience.